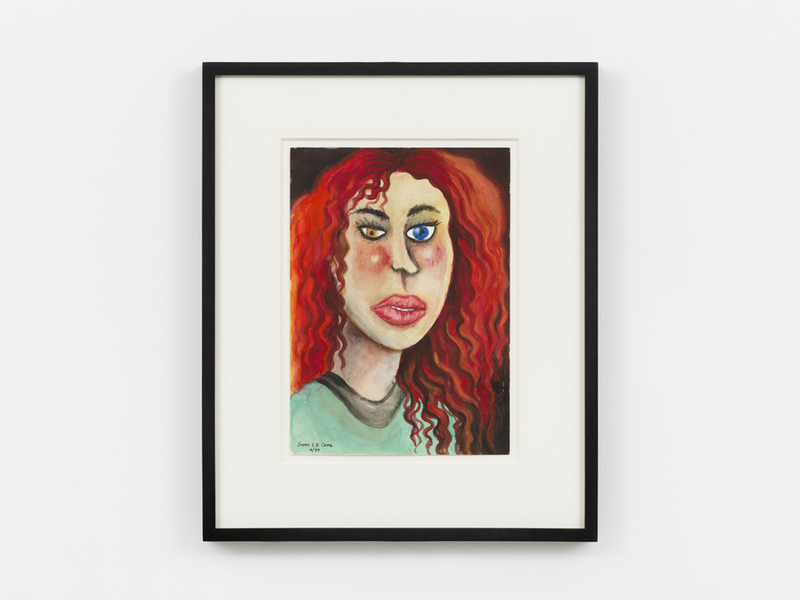 David Zwirner is pleased to present the gallery’s first exhibition of the collaborative work of Aline Kominsky-Crumb and R. Crumb in its 525 West 19th Street location. 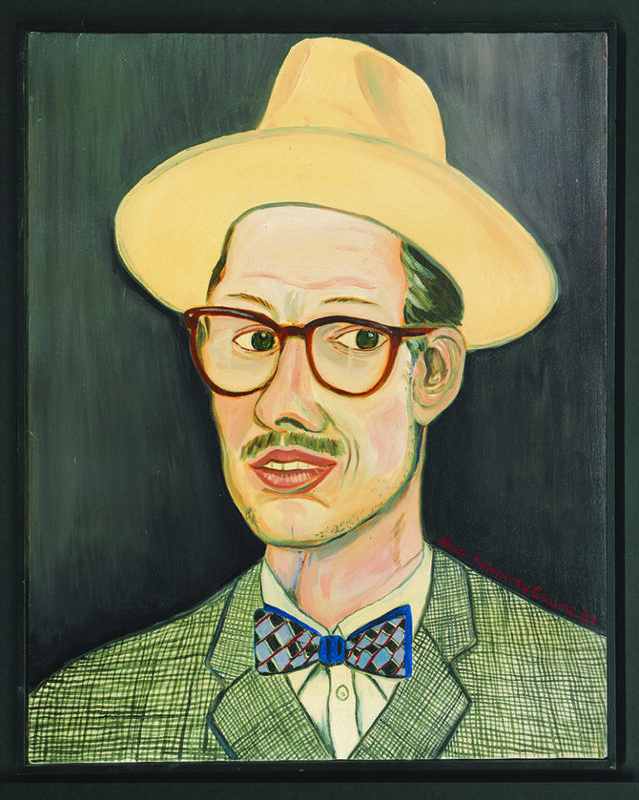 Both pioneers of underground and alternative comics, Kominsky-Crumb and Crumb have created a groundbreaking portrait of their shared lives and creative collaborations over the past four decades. In their ongoing “Aline & Bob” comics, the two artists have rendered their innermost thoughts, fears, and fantasies alongside the day-to-day realities of family life in the twentieth and twenty-first centuries, each in their own distinctive style. 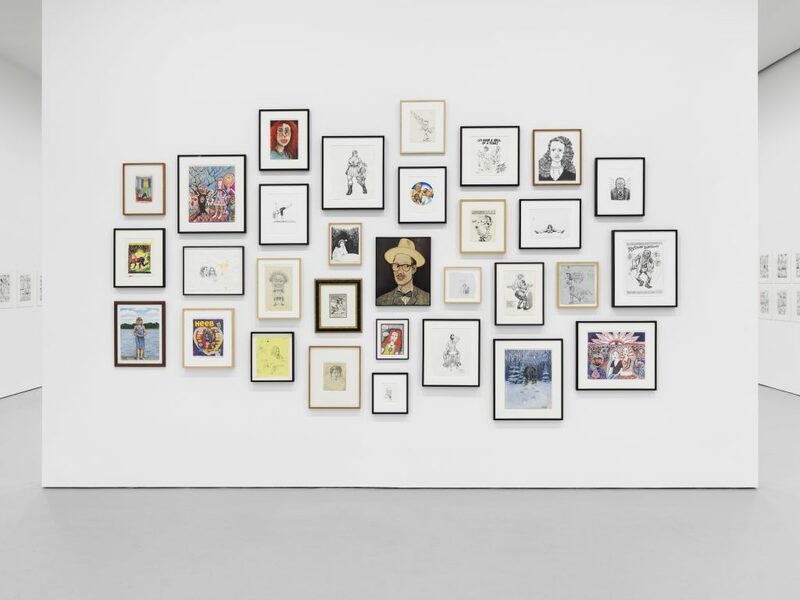 The exhibition, a version of which was previously on view at the Cartoonmuseum Basel, will present an extensive selection of collaborative ink drawings from throughout the run of “Aline & Bob,” as well as solo works by both artists in a variety of media. 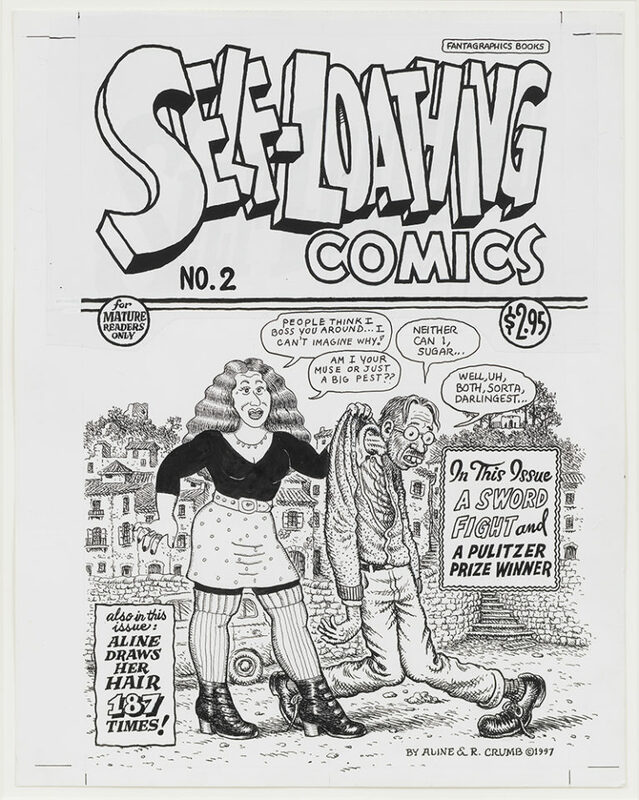 By the time Kominsky-Crumb and Crumb met in 1972, they had each established themselves as foremost figures in the underground comics scene in San Francisco: Kominsky-Crumb with her autobiographical comics that appeared in the influential all-female anthology Wimmen’s Comix, and Crumb with his genre-defining comic strips of the 1960s and early 1970s like Fritz the Cat, Mr. Natural, and Keep on Truckin’. 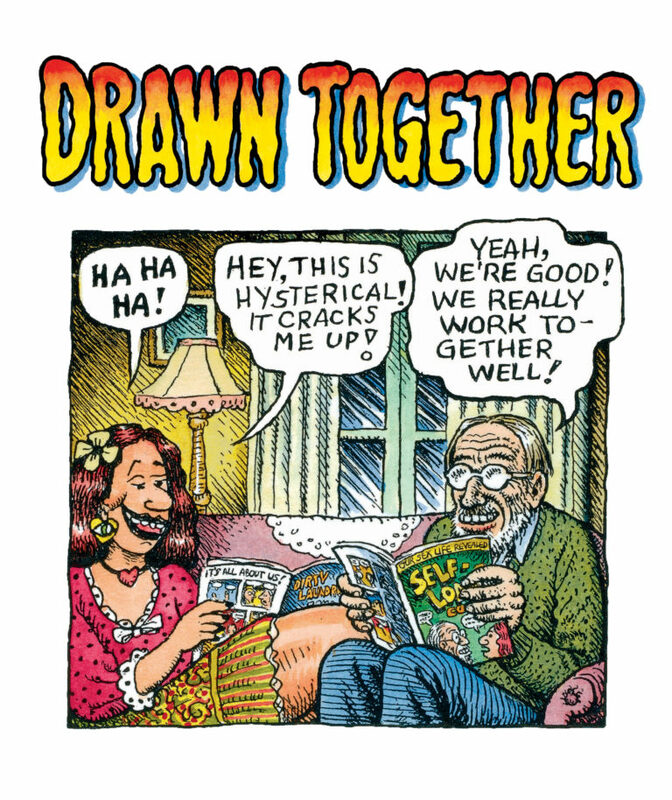 Indeed, Crumb had, almost clairvoyantly, predicted their union: they were introduced by mutual friends who were inspired by Aline’s resemblance to a Crumb character named “Honeybunch Kaminski.” Not long after they met the two began to draw themselves and each other in joint strips and these collaborative experiments soon became a central creative endeavor for the couple, the results of which were first published in 1974 as Aline and Bob’s Dirty Laundry Comics. From the beginning, Kominsky-Crumb and Crumb have explored the possibilities of creative tension and juxtaposition in these strips. 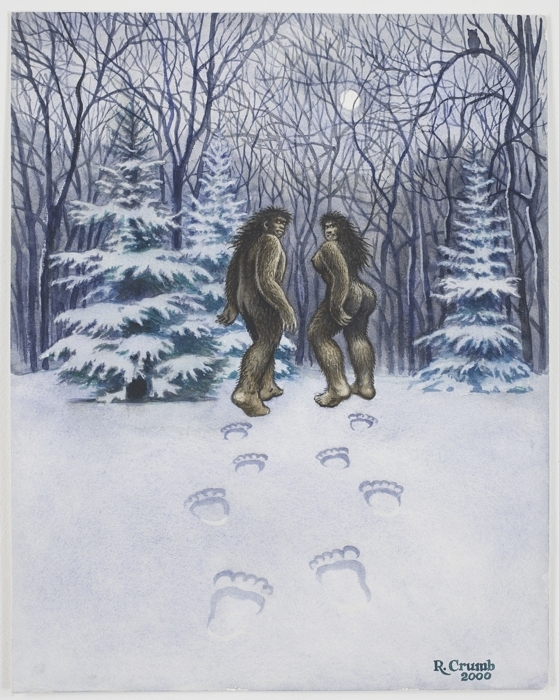 Kominsky-Crumb’s more rough-hewn renderings, reminiscent of the expressionist styles of George Grosz and Otto Dix, stand alongside Crumb’s finely crosshatched and exquisitely detailed draftsmanship, which draws inspiration from the classic illustrators of the late nineteenth and early twentieth centuries. These productive differences are matched, however, by a perfect melding of storytelling and humor: both artists push the boundaries with a taboo-shattering confessional mode in which their deepest anxieties and most personal thoughts are laid bare with a satirical and self-deprecating irony, at once cutting, shocking, and warmly generous. “Aline & Bob” is a unique project within the comics world. Together, they have created a joint portrait of their lives, from the bohemia of the Bay Area in the 1970s to the south of France, where they moved permanently in 1991, and from the early stages of dating to their current roles as doting grandparents. 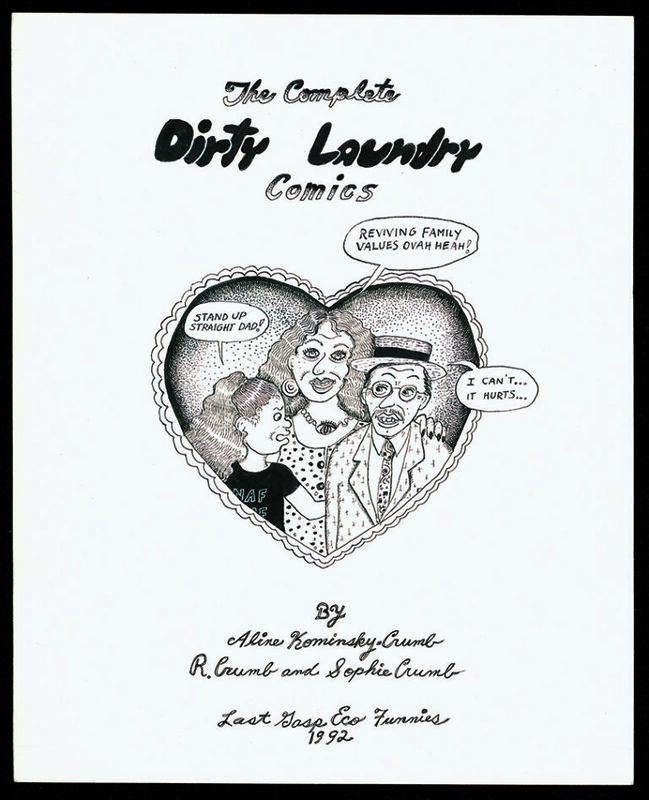 Along the way, this indispensable document of the family has expanded to include their daughter Sophie, herself a comics artist, who has collaborated on a number of stories with her parents since 1992. 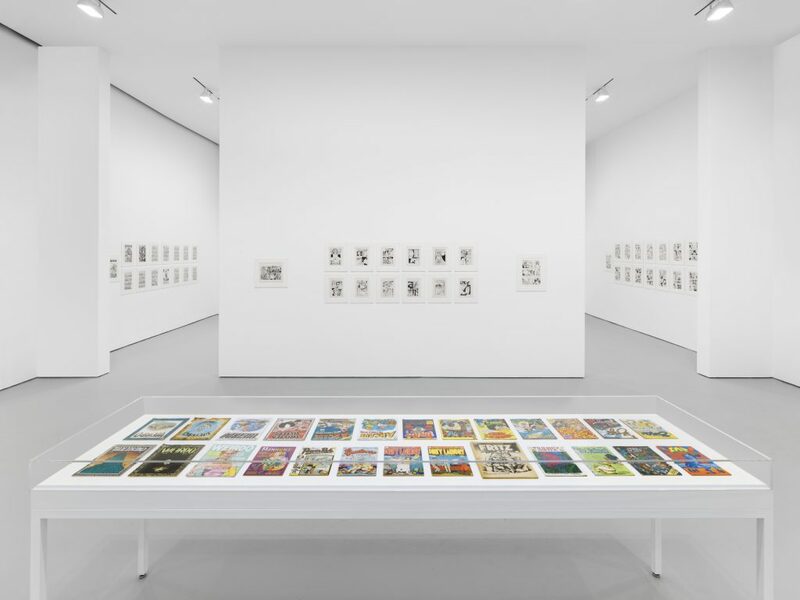 Installation view of Aline Kominsky-Crumb & R. Crumb’s Drawn Together at David Zwirner New York, January 12 – February 18, 2017. 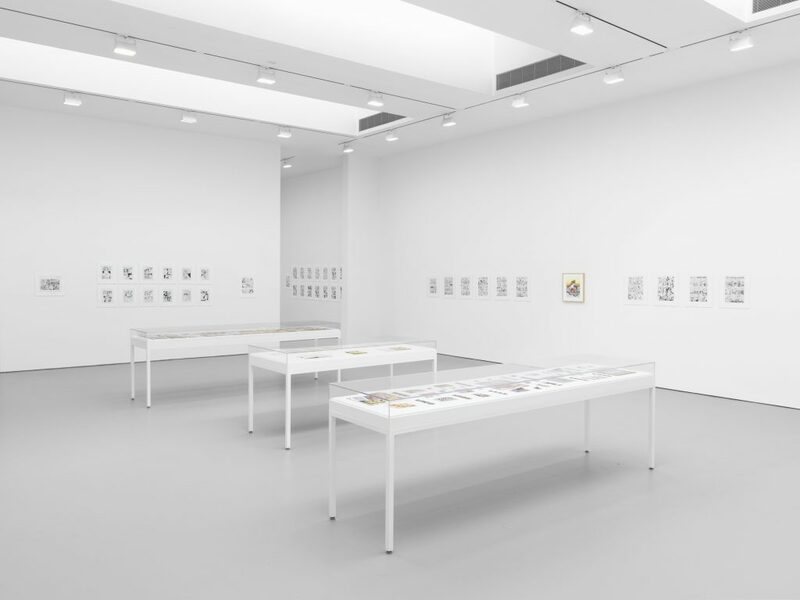 Courtesy the artists, Paul Morris, and David Zwirner, New York/London. © Robert Crumb, 1993. Courtesy the artist, Paul Morris, and David Zwirner, New York/London. © Robert Crumb, 2000. Courtesy the artist, Paul Morris, and David Zwirner, New York/London.